Kirby, of “You’ll Be Dancin’” knows his way around the dance floor – and demonstrates expert techniques! He coached Bob Lammers and Marion McDermott in the inaugural KDWTS event as well as Judge’s Choice winners Jason Sharp and Marge Lauer. Kirby got started dancing when he bought Ronda dance lessons for Valentine’s Day in 1990. Three years later they were competing in national contests. 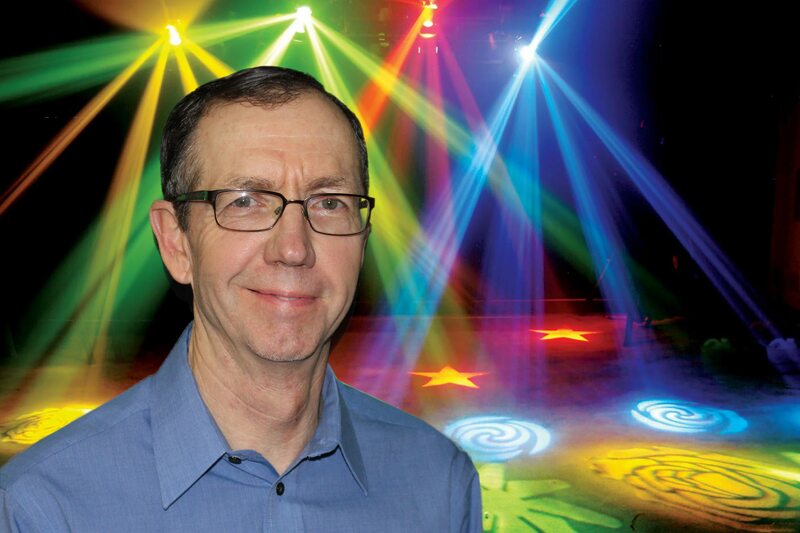 When he’s not dancing, he’s running Andersen Wrecking Co. Kirby has been a Boy Scout master leader, former president of Nebraska Auto Recyclers Association, and is active on the board of Platte Valley Dancers.